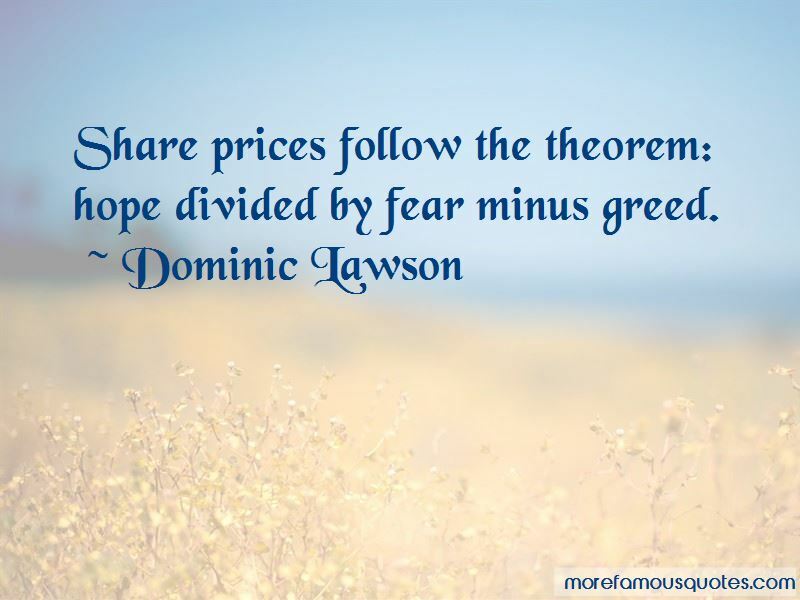 Enjoy the top 5 famous quotes, sayings and quotations by Dominic Lawson. 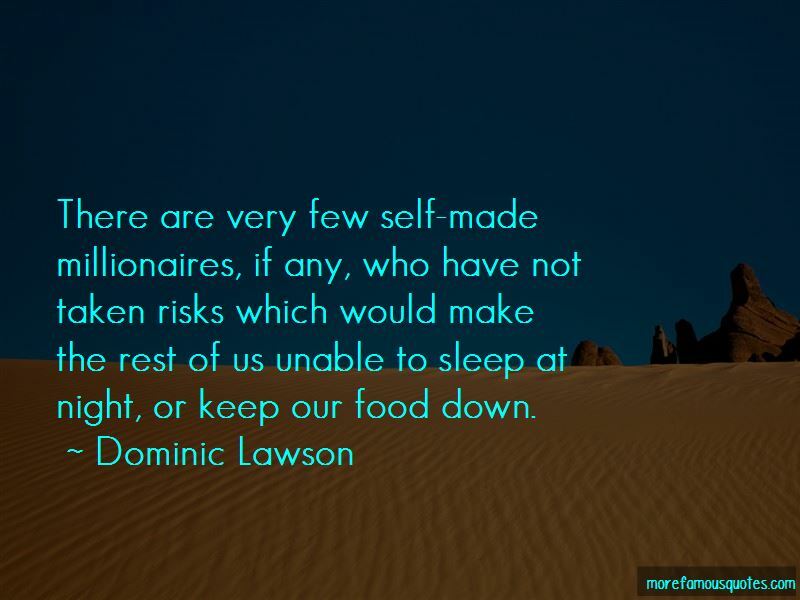 There are very few self-made millionaires, if any, who have not taken risks which would make the rest of us unable to sleep at night, or keep our food down. 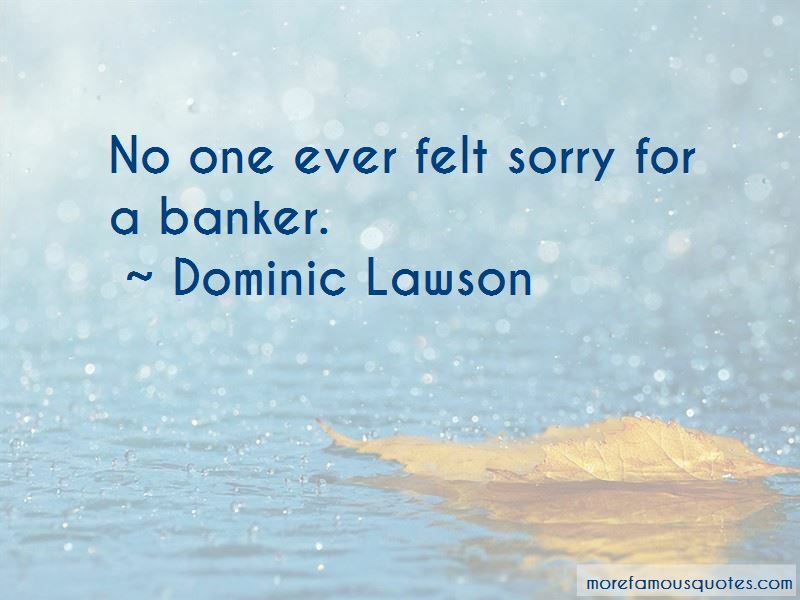 Want to see more pictures of Dominic Lawson quotes? 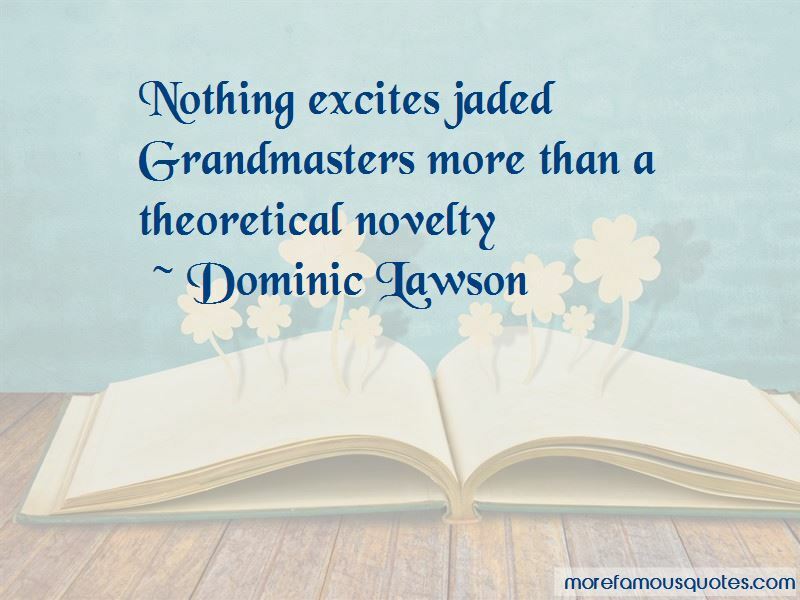 Click on image of Dominic Lawson quotes to view full size. “And in every one of us, theres a war going on. Its a civil war. I dont care who you are, I dont” — Martin Luther King, Jr.